storage tips Keep in an airtight container in a cool place free of humidity and light. cosmetic Tincture or infuse in hot water or oil to produce salves, balms, lotions and other topical products. culinary Use alone or in combination with other herbs to make tea. safety Use with caution if you have an allergy to other plants in the daisy family, like ragweed. 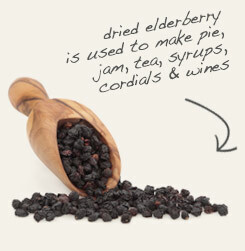 Combine with elderberry in tonics and extracts. 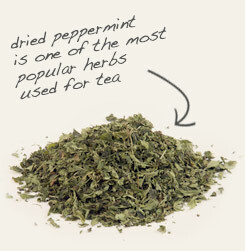 Mix with peppermint leaf in herbal tea blends. 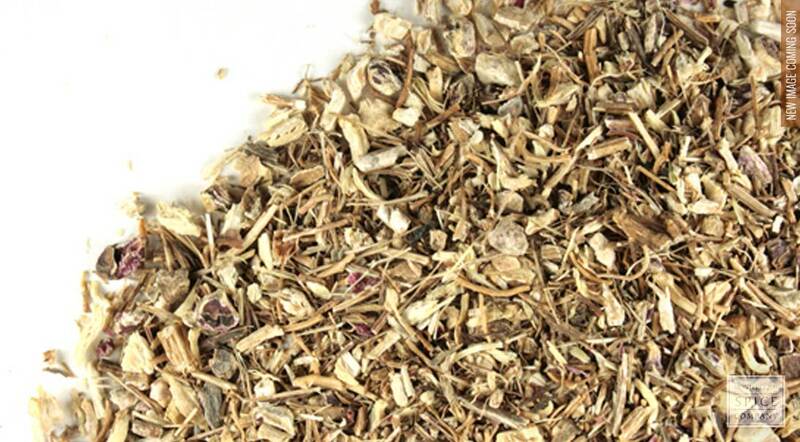 Blends well with dried fruits, berries, mint, chamomile and other mild herbs. Echinacea purpurea is an herb in the daisy family that is also known as black Sampson, purple coneflower and red sunflower. The genus name for the plant is derived from the Greek word echinos for “hedgehog,” a reference to the spine-like projections that occupy the surface of the center cone of the flower. The root of the plant has a long history of use in North America and Europe, with a particular focus of study occurring in Germany. Although the action of the Echinacea is not yet clearly understood, it is suspected that compounds in the plant inhibit hyaluronidase, an enzyme that certain bacteria use to invade healthy cells and suppress immune response.